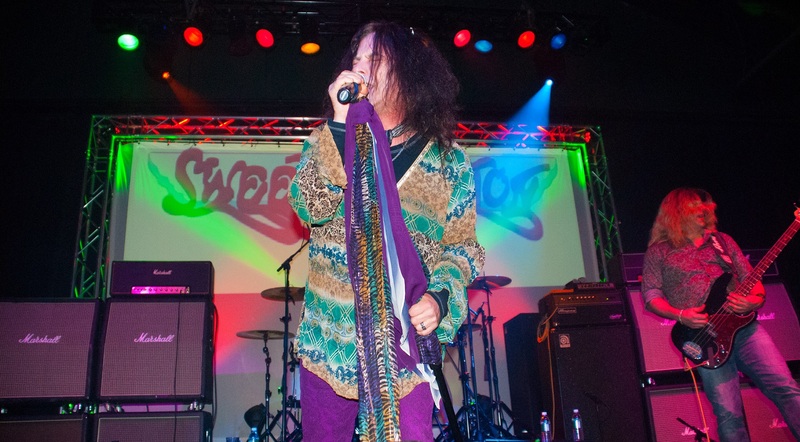 Sweet Emotion performs Aerosmith's greatest classic hits the way they are meant to be heard – live and loud! Allow the music to transport you back to the 70’s when rock was king. With their screaming vocals, ripping guitar riffs, and thumping rhythm section, Sweet Emotion will carry you away with favorites like, Walk this Way, Sweet Emotion, Dream On, and more.